It's time to really learn WordPress development. You'll master WordPress more efficiently than you've imagined with our expertly crafted courses. Hola! We're the WPShout team. That is: we have run the single best place to become a WordPress developer since 2009. Other sites help you use WordPress efficiently through its interfaces, but our focus is on people who are looking to be self-employed or doing WordPress for agencies as well-paid professionals. 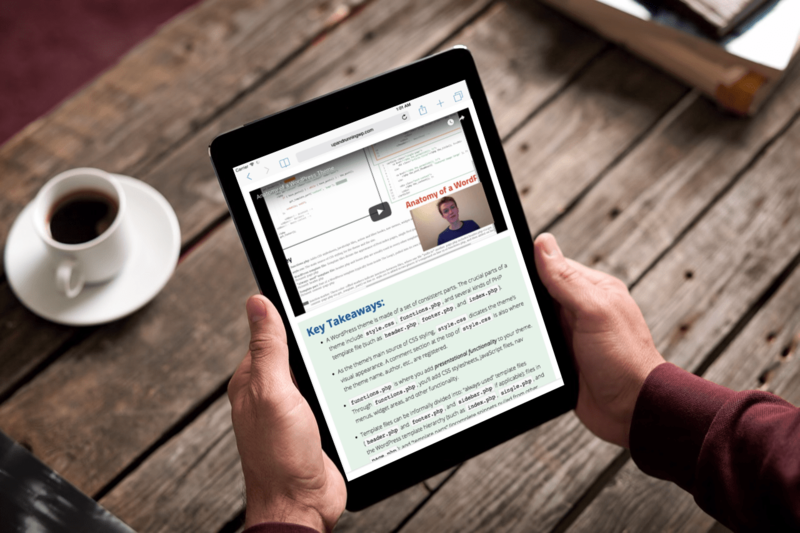 We've educated tens of thousands of readers with tech tutorials on WordPress development. And we speak from a wealth on practical learning about WordPress development. Hard won work in the trenches of help business succeed with WordPress. In our other day jobs, we make clients happy with the same knowledge we teach. These expert WordPress courses are our best work: clear, focused, comprehensive learning to help you level up your WordPress knowledge quickly and easily. They don't waste time, they aren't scatter across a mess of websites and pages. They'll tell you what you need to know, in a clear and comprehensible way, and you'll be better are you job. We solemnly swear it! Find the right WordPress development course for you, and let's get started! Up and Running systematically teaches you the fundamental concept and practical needs of WordPress development in one clear, concise, and critically acclaimed package. 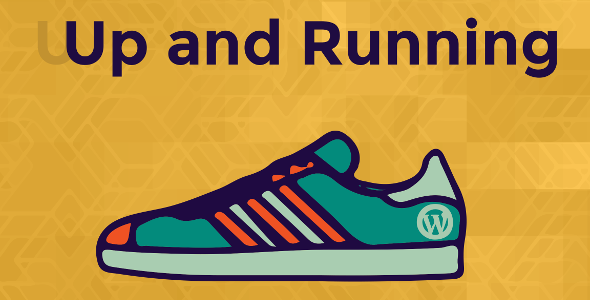 If you've been looking for a single source which can give you a holistic picture of how WordPress works, and cover the advanced internals, then Up and Running is for you. We explain the nuts and bolts of WordPress in crisp language, elegant infographics, and efficient video tutorials. And new in 2019, we also have added a comprehensive Pro Bootcamp plan for people looking to get started with WordPress development. Rather than just an amazing set of texts and videos to get you all you need, we'll work with you in a small group setting, giving personalized and specific feedback to make sure you're really a master WordPress developer. 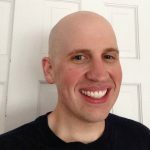 You'll be way better at WordPress development. Or your money back! 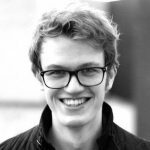 Everything that matters on WordPress security. WordPress security is as opaque as it is important. Baseless rumors abound, and if you don't know how to sort fact from fiction, the result can be a lot of needless worry, coupled with a lot of real risk for you and your clients. 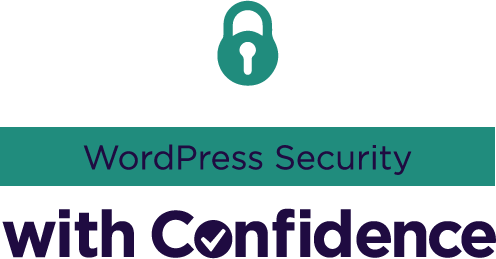 WordPress Security with Confidence is your essential companion on security. Starting with general security principles, and advancing to very specific actionable steps, we explain all the details you need to understand in clear, jargon-free language. Everything’s there, it’s easy to find, and there’s zero bloat—just a real, practical education in WordPress security. 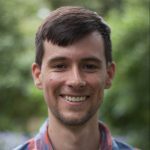 Ready to get started at the WordPress job of your dreams? We've been thoughtful and intentional about the WordPress development courses we've assembled and offered here in our section of paid WPShout courses. But we know there's always something else you need to learn. For personalized tutoring on WordPress development, some dedicated lessons devised just for your team, or anything else you think we could help you with, please don't hesitate to email us: contact@wpshout.com. We look forward to hearing from you!